We Do Walk-Ins Every Day! Sign up for our newsletter to find out first about Iron Brush events, get all the latest tattoo ideas, artist updates, and articles! 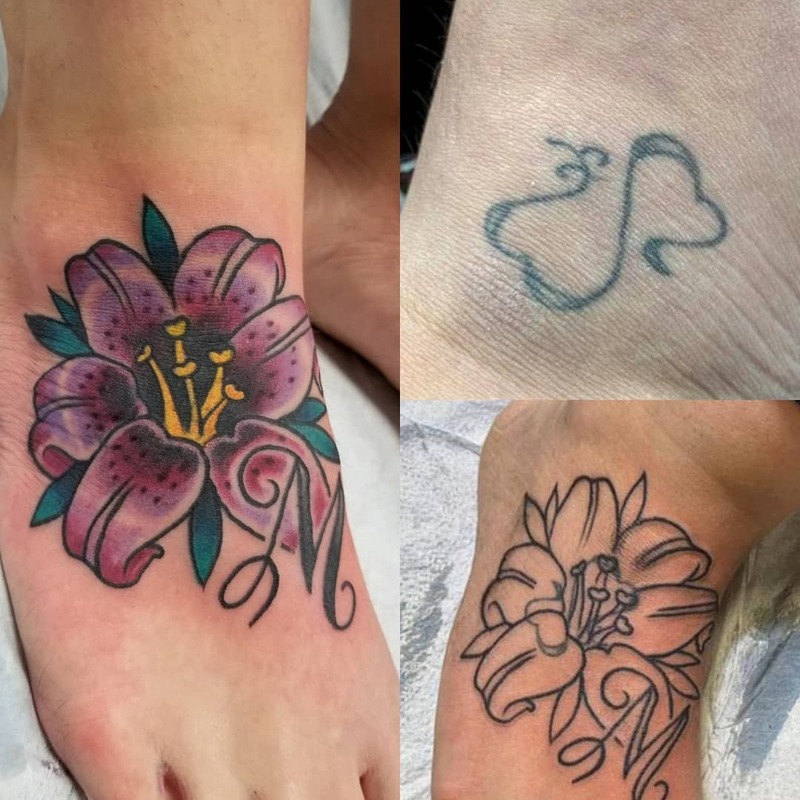 Tattoos we have made recently!